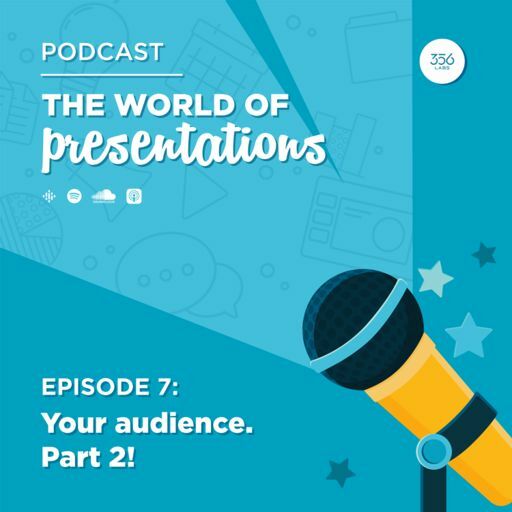 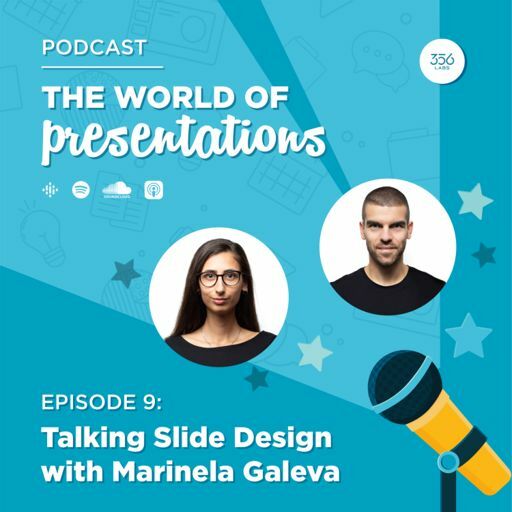 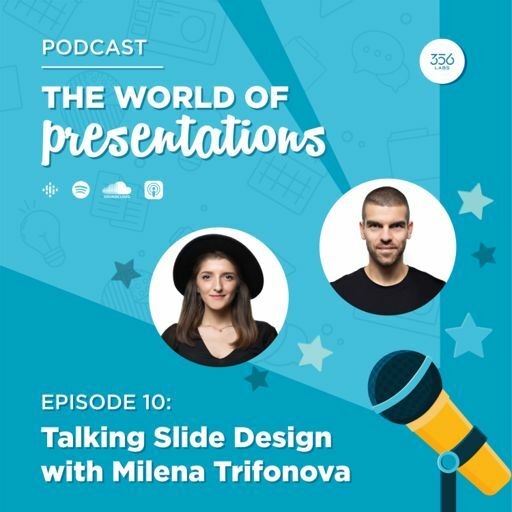 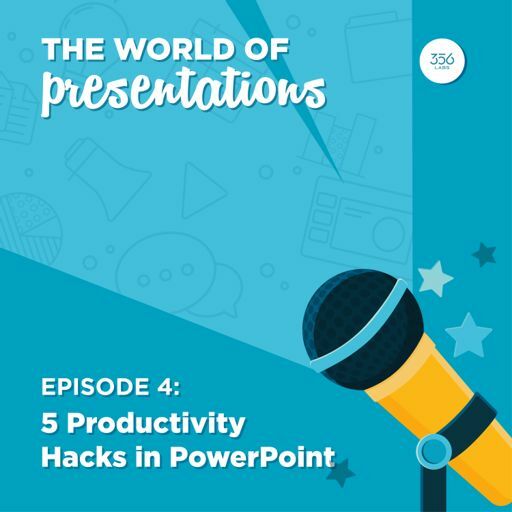 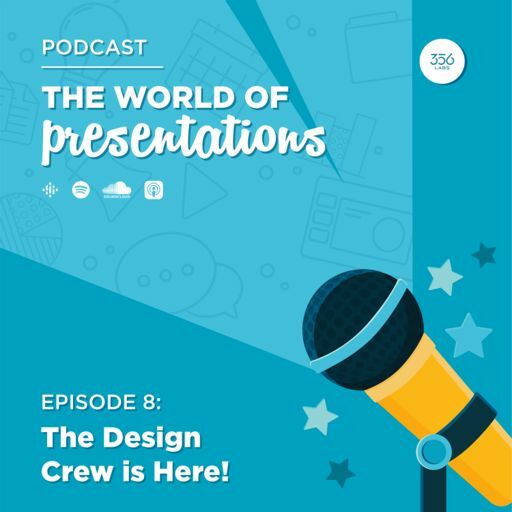 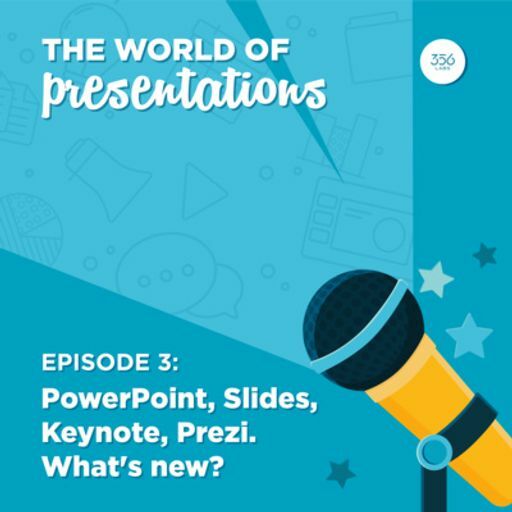 This episode is part 2 of 2 on how to properly plan who will be in front of you - your audience - and how that affects your presentation. 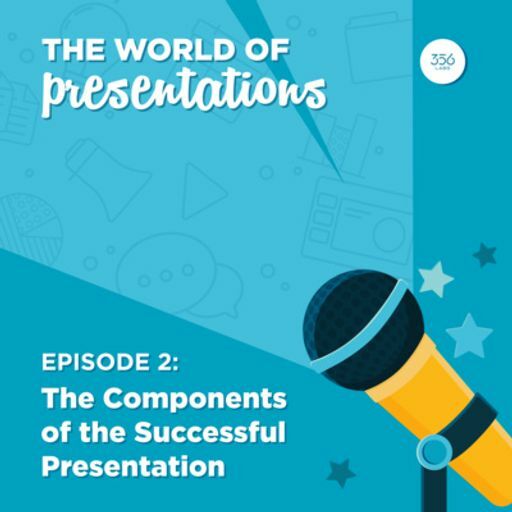 Each and every presentation your prepare and deliver is not for you but for "them" and in order for it to be successful you have to know who they are. In this one Boris teaches you how to find the information you need and what type of information exactly you should be looking for.